“The obvious interpretation of the data in is that a wave of early Homo sapiens migrated out of Southeast Asia and into Africa sometime between 200 – 150 thousand years ago. We have anatomically modern human fossils from this given period already uncovered in China and East Africa. 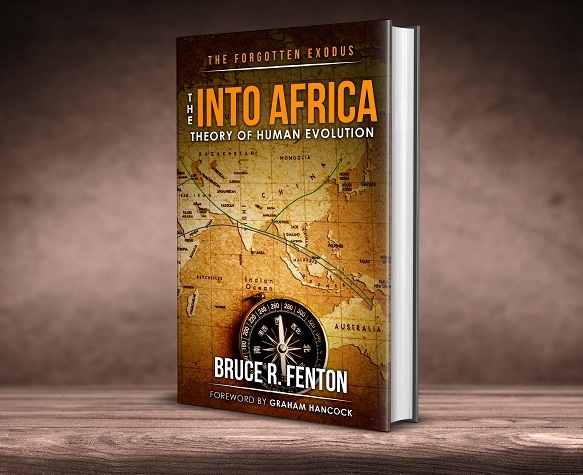 The population that these migrants interbred with is almost certainly African Homo erectus, the dates all fit like a hand in a glove,” says Fenton. The Buffalo University research was published on July 21 in the journal Molecular Biology and Evolution. Editorial note: The University of Buffalo team headed by Omer Gokcumen and Stefan Ruhl did not provide comment on the potential implications of their work in regards to the Out of Africa Theory, and this article is not intended to suggest that they did. This article is based on their findings, not solely on their stated interpretations and opinions. http://www.telegraph.co.uk/science/2017/05/22/europe-birthplace-mankind-not-africa-scientists-find/ How come you don’t acknowledge this discovery – is it because it is at odds with your Asian hypothesis? Only because this is a new website and that is an old story, I will be covering it retrospectively though as it is important. It is not at odds with my Australasia centred hypothesis. The bones in that story are 7 million years old, Homo sapiens did not emerge on this planet until sometime more recently than 1 million years ago. There are two different conversations of importance, one is the origin of our most distant hominin ancestors, the other is the origin of Homo sapiens and fully modern humans. 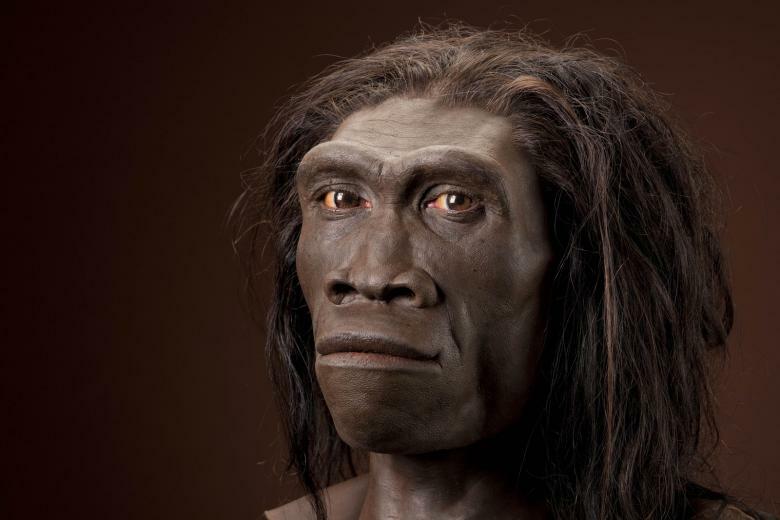 Hominins may have first emerged in Africa, Europe or Asia – the jury is still out on that in my view of the data. I don’t have any preference for where it happened and will continue to report based on the evidence. I’d reached the same conclusions from looking at the DNA-migration maps vs modern human DNA patterns: I think the African population is not ancestral, but a relict of an early migration from Asia. But what I really wanted to know is… do you have an RSS feed? If so I couldn’t find it. RSS makes keeping site subs orderly SO much easier. Yes, I see the Africans as a kind of relic, or offshoot, resulting from a a series of migrations. The two of greatest note date to around 200 thousand, and 74 thousand, years before present. I have added an RSS feed to the right hand side bar, thank you for pointing that need out. So, Sub-Saharan Africans are sapiens/erectus hybrids. Makes sense. Come and tell our abos that in Australia. They seem to think that they have some kind of inherent rights just because they got here a few years before white settlement. Certainly doesn”t stop them claiming the white man’s dollar when they can grab it. The Aboriginal Australians and their ancestors have been on their land for at least 800,000 years, quite likely around 1,000,000 years. The English arrived about 200 years ago, think about that for a moment. They certainly have earned their inherent rights I would say, the rest of us are just recent guests on their lands. They had no use nor need for dollars until the genocide and theft of their farm lands. Their study said that they found the human fossils in East Africa also. The oldest human fossils ever found were found in East Africa. So, it seems like the Out of Africa theory is holding up. I wish more black scientists worked in this field of study. What I’ve always found interesting the continent of Africa produced black people, albinos (with white skin, blond hair and light eyes) and the Khoisians looked like the progenitors of the Asian race.